Are you thinking of replacing your steel bracelet with something softer and lighter on the wrist? Look no further. Here you’ll find a great supply of stunning looking NATO watch straps that might give your timepiece a facelift. Below I’ve made a list of several highly recommended brands and companies that make excellent NATO straps at affordable prices. Some of these are made of nylon while the more expensive models come in leather. Before you purchase a NATO watch strap, please watch the video down below, so that you’ll know how to properly install the NATO strap. If you’re interested in a leather NATO strap, I’d recommend that you spend a little more than the average customer, because leather is a living material, and it can be easily worn and torn. It needs a little bit more delicate treatment than the average wristwatch strap. 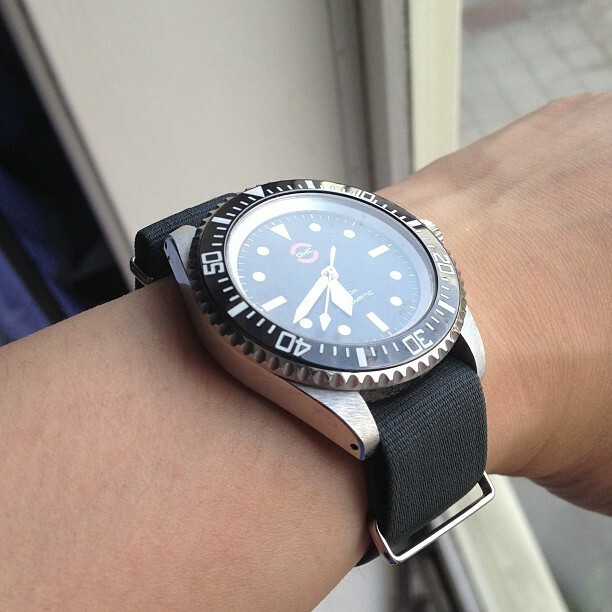 If you intend to keep your leather NATO strap for a considerable amount of time, I’d recommend you to look for a quality leather strap, which means it will be more expensive than the average leather strap. Leather straps are naturally more expensive than nylon, but the look is quite stunning and the feel is luxurious. Both Dassari and DaLuca offer high quality premium leather straps with a stunning feel and look. They consistently get good reviews at Amazon. Both StrapsCo and Zuludiver offer quite stunning high quality leather NATO straps that are consistently held in high esteem by Amazon’s customers. 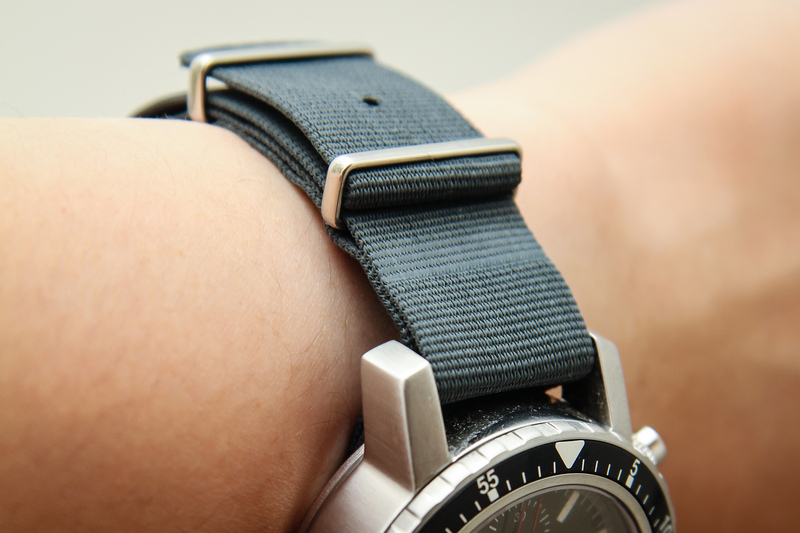 Especially Zuludiver offers you premium leather straps. If you have any questions or comments, please post them down below and I’ll be happy to answer them!